People who are wondering if Spanish property is a good investment right now would be wise to keep a close eye on Marbella. 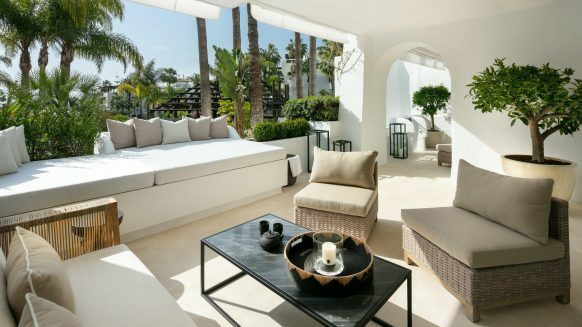 Thanks to the luxury property sector, the construction industry in the triangular area formed by Marbella, Estepona and Benahavís is showing signs of recovery. At the same time well-informed foreign investors are increasingly showing interest, which is a telling precursor as well. Figures have been pointing to a positive development in the region’s construction sector for a while now, with the number of houses costing over a million euros built continuing to rise since 2011. 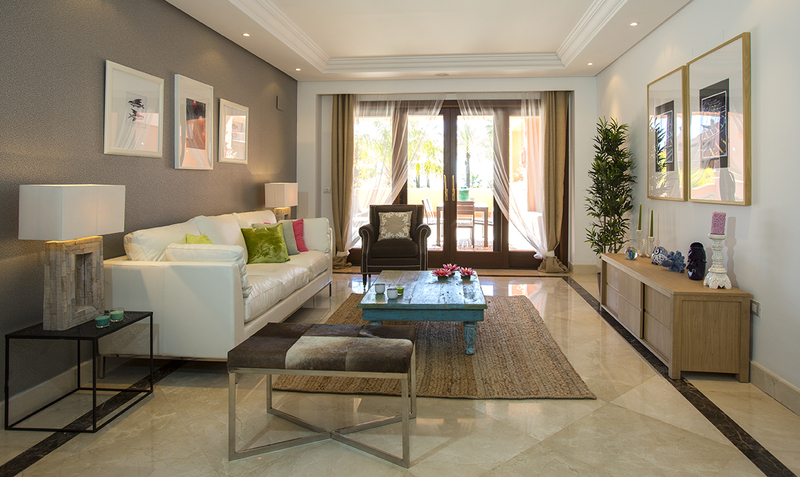 In the greater region of Marbella, this came down to a 20 percent increase in 2012. But this year, growth in this sector is even higher. 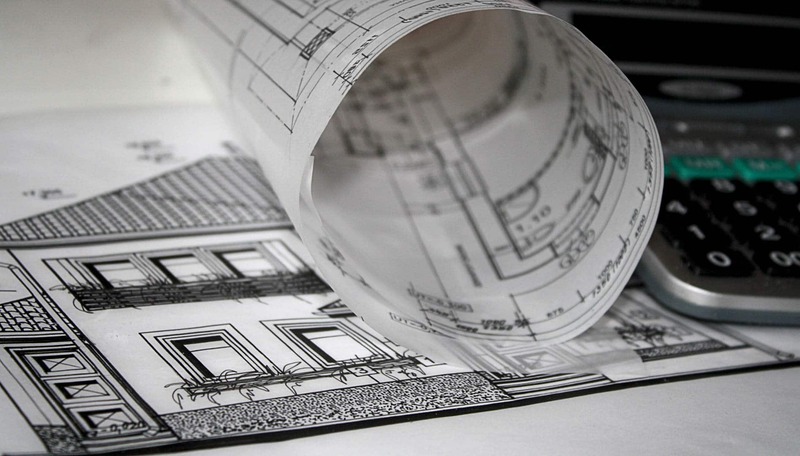 The upward trend is also visible when looking at the number of applications for construction licences for major building work received by Marbella’s Town Hall. This rise had already been reported previously, showing increasing trust in the construction industry. But now it is backed up by the fact that work has actually commenced on more than 80 per cent of these projects for which licences were granted. 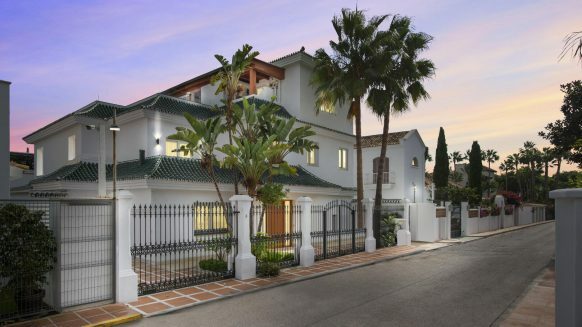 But perhaps most promising of all are the foreign investors that are showing keen interest in luxury property in Marbella and the surrounding area. 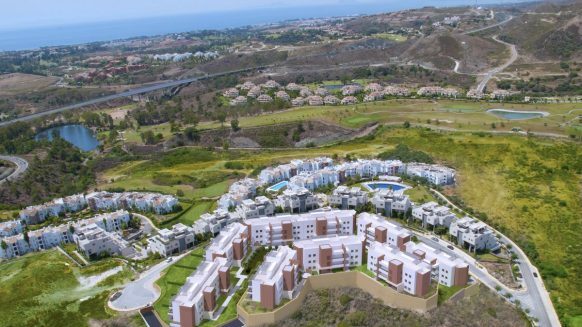 With about 40 per cent of all high end properties being sold to non-Spanish buyers, it’s safe to say they play a significant role in the property market. These foreign investors are often well-informed and can tell good opportunities from bad decisions. The fact that they’re buying luxury property in Marbella could be an indicator for the province in general. These investors know the ropes and can tell when a crisis is ending quicker than others. 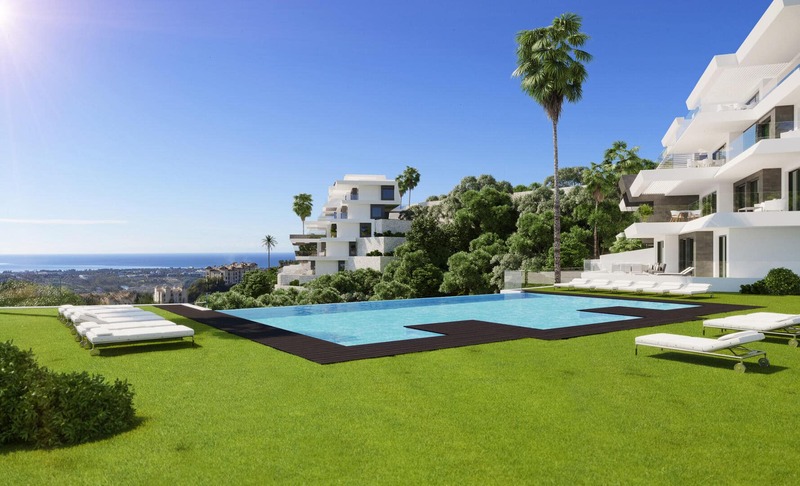 Construction in Marbella is climbing upwards, and it may just be the beginning. So is Spanish property a good investment at the moment? Taking the greater region of Marbella as a first sign, it does seem like it. 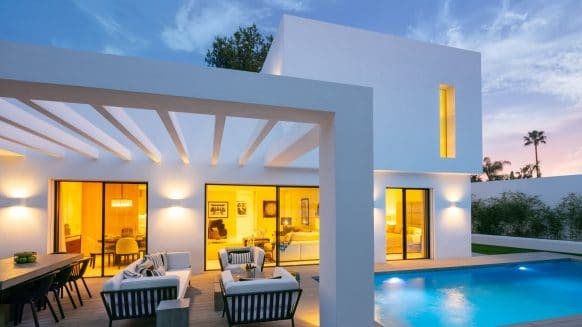 Statistics clearly show construction of luxury property in Marbella is on the rise and well-informed foreign investors are taking the lead. So perhaps taking a hint from seasoned investors is a good idea. Start browsing now and see which high end property would be a good investment for you.